Kaala begins with an animated story telling the importance of land and the suppression of the downtrodden by the power-hungry. ‘Land is the common man’s right’ is the crux of the story of Pa. Ranjith’s Kaala starring Superstar Rajinikanth. I know claiming “Rajinikanth’s Best” is quite a statement with such films as “Thalapathi” and “Mullum Malarum”, however I truly believe it is. Kaala is superb from start to finish. It is Pa. Ranjith literally at the peak of his craft. Small example is the love track between Zareena and Kaala which is beautifully done, with great performances from the stars. Pre interval block will electrify you like those scenes from Padayappa or like Baatcha. Pure mass. You see the Rajinikanth’s vintage style and mannerism. A stunning performance by Rajinikanth carries this film literally into cinematic excellence, with Pa Ranjith’s uncompromising direction focuses on current politics. 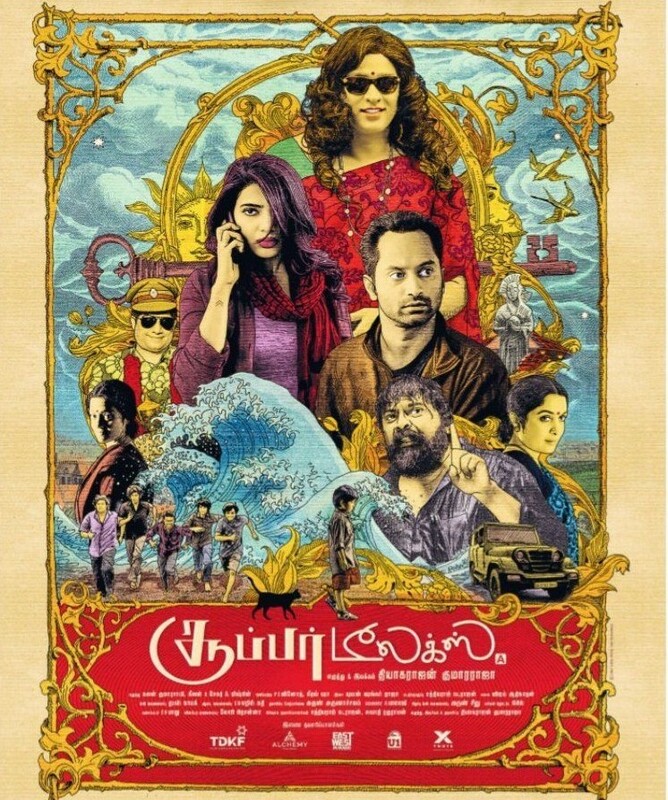 Pa. Ranjith has masterfully directed every aspect. Any movie fan, especially of course Rajinikanth’s fans and Pa. Ranjith fans, would definitely love the experience. The most obvious reason is Rajinikanth’s pure cinematic style. There’s violence, great characters, and classic filmmaking of Ranjith. It’s easy enough to get satisfied by those. The filmmaking is, without a doubt, stunning. The direction shows off many styles and impressive shots. Even from the very first sequence, you already get the sense of fascination on what’s happening. Santhosh Narayanan music, bgm and songs also play a big part. He is truly the successor of Ilayaraja and AR Rahman. BGM is outstanding with the perfect use of silence. 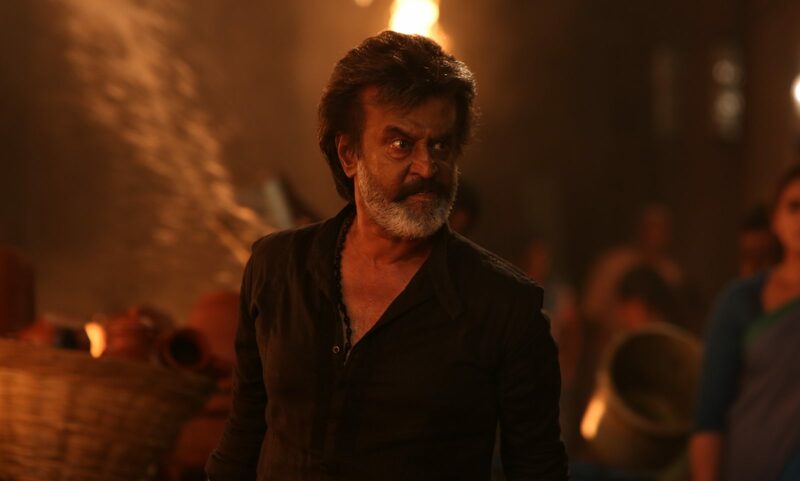 Kaala has every single element of a perfect Rajinikanth movie with the added pleasure of being done almost better than he has done in past 15 years. A good supporting cast helps, but this is Rajinikanth show from the very start. His performance is very dominant and this is easily one of the best jobs. I would recommend everyone to go watch this film; it is truly a great film… Unless you’re a little kid who keeps the ‘political’ side ego in mind with a mind full of hatred against Rajini.